I am a national licensed tour guide and a qualified instructor of making artificial food samples. I love the culture of food sample making which was born around 100 years ago. 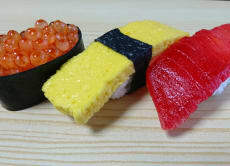 My passion is to expand the pleasure of making plastic foods! 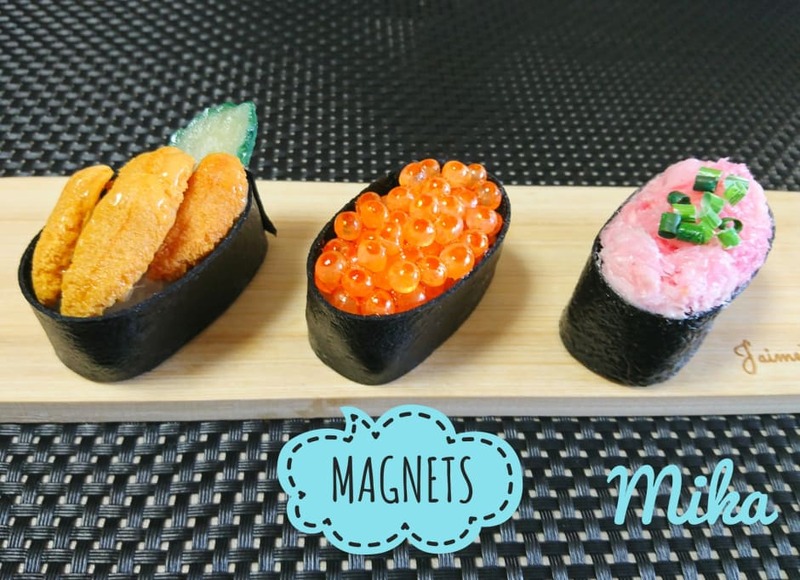 Let's make artificial food items with resin. It's durable and looks realistic!